Cheap last minute flight to Calabria: Lamezia Terme for only €46! 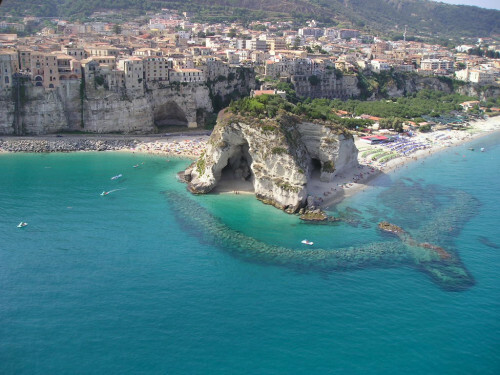 Expedia now offers cheap last minute charter flight to beautiful Calabria. You can now fly from Düsseldorf to Lamezia Terme in south of Italy for only €46. Lamezia Terme is the third biggest city in Calabria and it’s popular starting point for discovering beautiful beaches of the region. This price is excellent for main season which still lasts in Calabria. It also includes classic checked-in luggage. You can find hostels and other accommodation options from cca €15 per night in Calabria. Use our search engine to compare all the booking sites at once. « Cheap low cost flights Ostrava-London for €40!